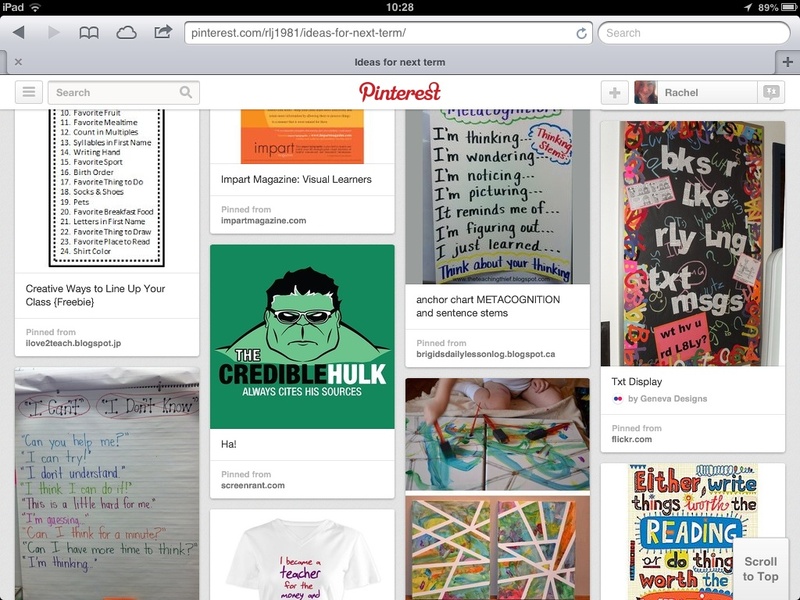 Ive used Pinterest to create a board of ideas and inspiration my teaching next term, which I thought I would share. There are ideas for resources, activities, posters, displays, ideas for encouraging positive learner characteristics, websites and even how to make ice-chalk! Have a look and see if you could adapt any of them for your teaching. Some of my most successful lessons have been inspired by ideas from primary or a different subject that i reworked to facilitate learning for my older students, dont be afraid of making a mess and I’ve found that no matter how old the learner they love to create.